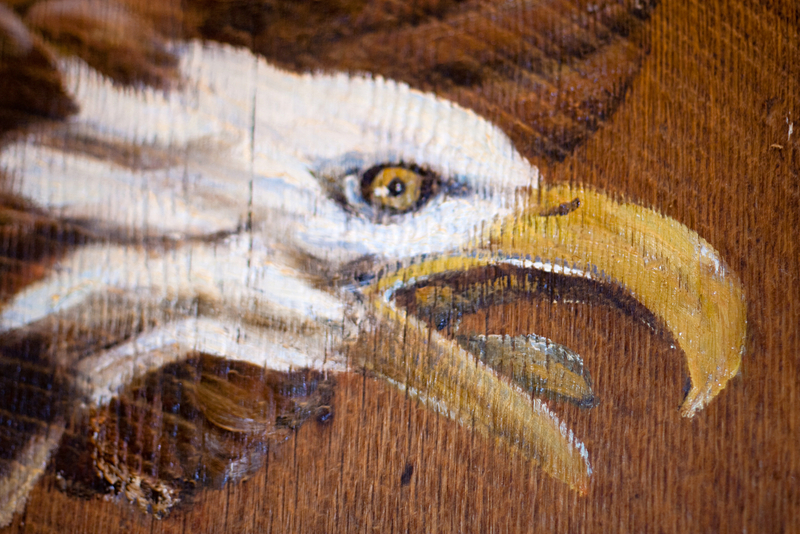 The man who painted this eagle was also my barber for a number of years. There is nothing like going to a real barber shop to get a haircut, listening to the old timers telling stories and buying some art but I have done it. Spike was quite a character and I miss him. 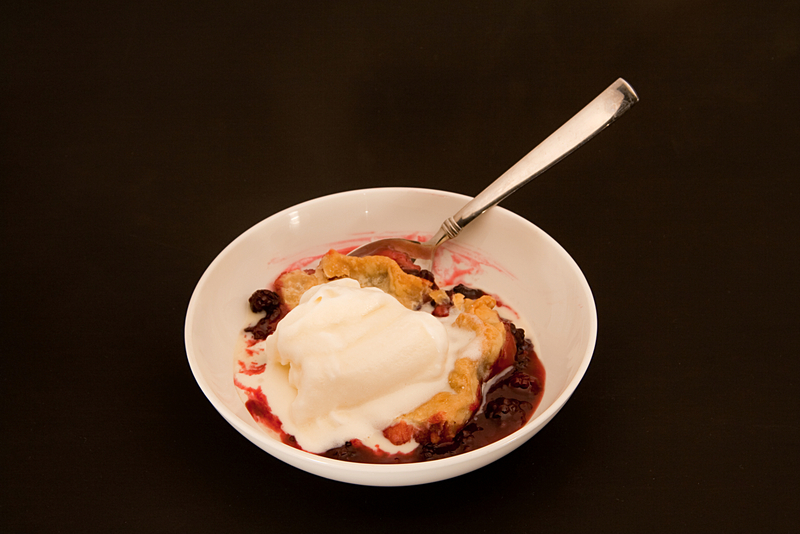 Homemade blackberry cobbler and ice cream.